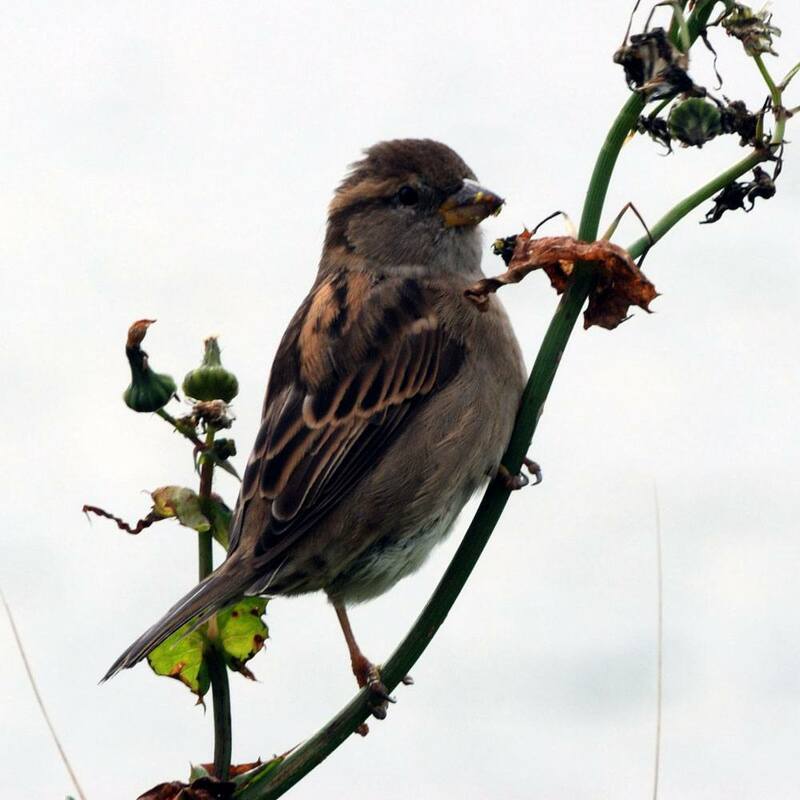 Our team of experienced ornithologists can carry out a nesting bird check prior to site clearance and demolition works. If any active nests are observed during the survey, exclusion zones will be recommended and works within these areas will be restricted until the birds have fledged. Wild birds are protected from being killed, injured or captured, while their nests and eggs are protected from being damaged, destroyed or taken under Section 1 of the Wildlife and Countryside Act 1981 (as amended). In addition, certain species such as barn owl are included in Schedule 1 of the Act and are protected against disturbance while nesting and when they have dependent young. The bird breeding season is typically between March and the end of August. Ideally site clearance works should be conducted outside the bird breeding season. However, if vegetation clearance carried out during the breeding season cannot be avoided then a nesting bird survey will be required before works commence. For more information on Nesting Bird Surveys, or to discuss a specific project, contact our office on 0845 463 4404.